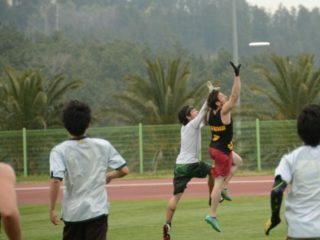 Jen Pashley started playing ultimate at a small college in upstate New York and spent three years on the East Coast playing for various Mixed club teams before moving to Tucson, Arizona. There she played two years with the University of Arizona’s Scorch and assisted coaching in 2010 and 2012, played three club seasons and attended Club Nationals with Barrio, captaining in 2009, and founded and captained Venom, the Arizona women’s club team in 2011. Although she’s a resident of Yosemite, she’s currently training and living in Tucson. 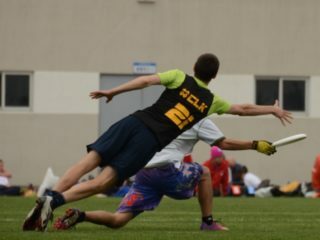 Jen Pashley deals with grief as an ultimate player. Jen Pashley explains why it's important to celebrate mistakes on the field rather than saying the word "sorry." 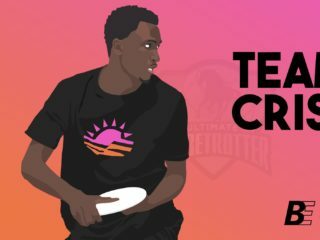 Have you ever had to convince your parents that all the pain and expense of playing ultimate was worth it? Jen Pashley reflects on what it took to get her British parents to understand her passion. Jen Pashley enters the spring training season in Tucson with an arsenal of knowledge gained from previous experiences in 2014. What does it take to start over? Jen Pashley examines her feelings for the game post-injury, providing a very realistic narrative of every player's internal tug of war after a serious letdown. 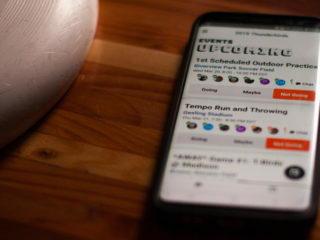 Tournaments are a unique (read: grueling) way of competing. In her last article on practice, Jen looks at how to get ready for them. Jen continues her series on practice with a piece on the elements of a good practice and focus. In the latest installment in her series on practice, Jen discusses the mentality and attitude needed to make sure practice time is well-spent. 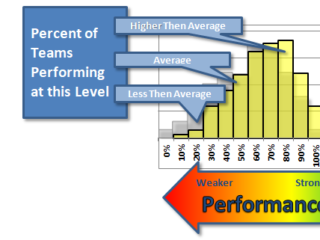 In the newest installment of her series on practice, Jen takes a look at how frequently top athletes in other sports practice. We all know it's important to practice, but are we using our practice time and energy as well as we could? Are there habits and norms that we could change to make practice even more worthwhile?